Rob started his management career in 1994 as a department stores manager. He became a training consultant in 2000 and spent 12 years selling, designing and delivering programmes on an international basis. Being one of the partners one of his responsibilities was the training of new colleagues in University. He has studied HBL Management and Work Psychology. Since 2010, he is the owner of Mindset Development and is actively involved in client work, sales and management research. Also he has deep experience in MBTI (step 1&2) coaching. 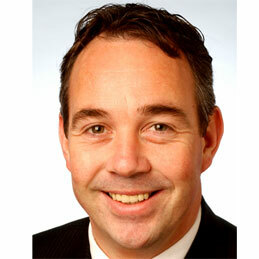 Rob is Internationally experienced, having delivered training in 8 European countries.